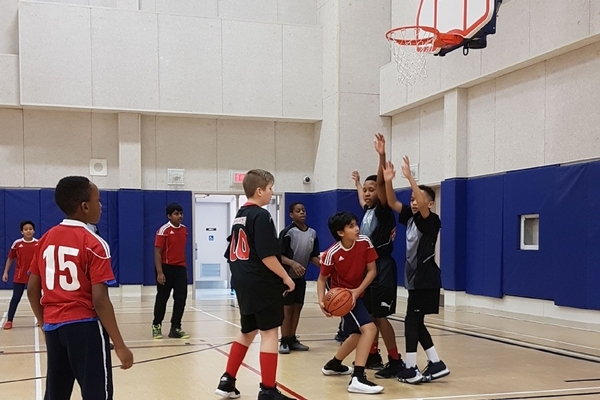 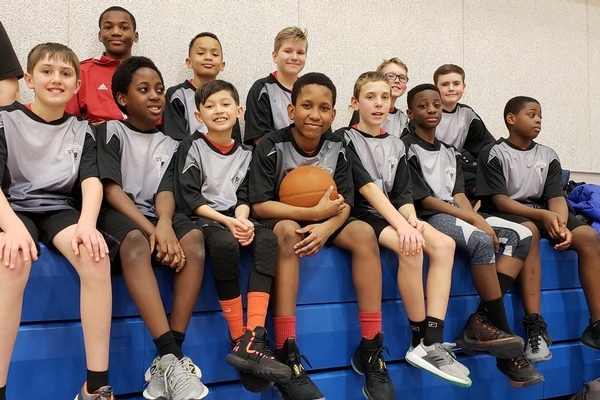 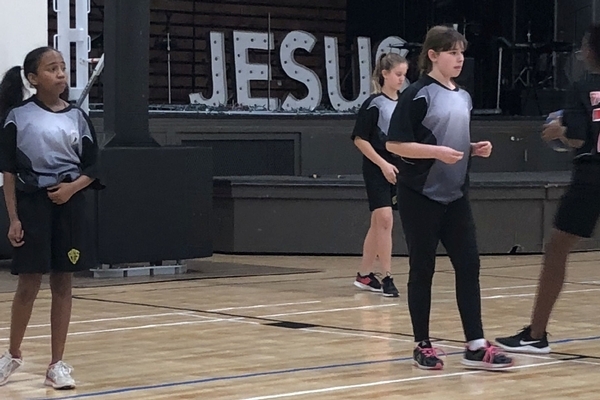 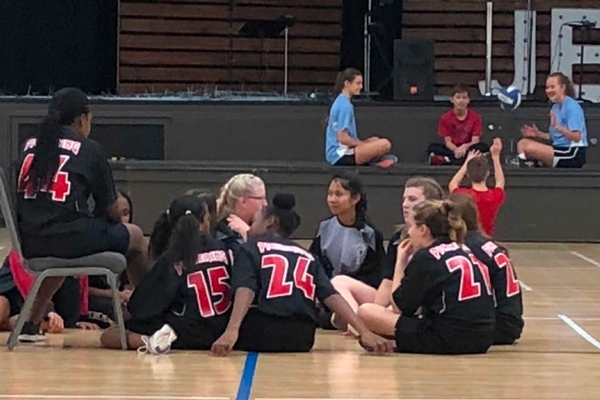 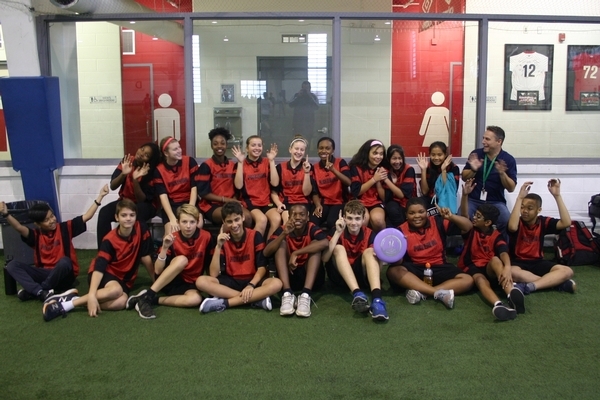 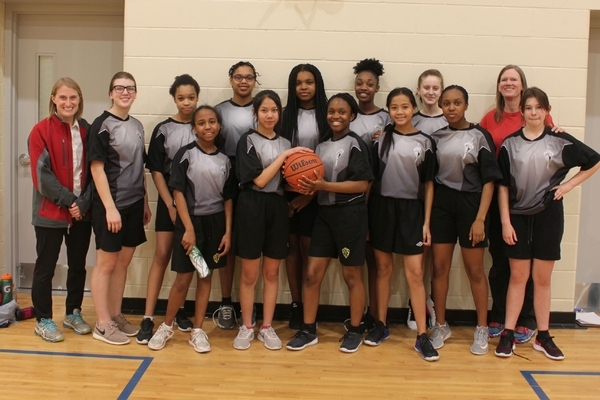 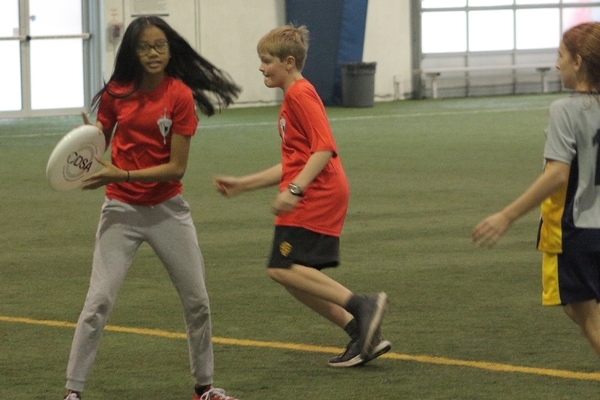 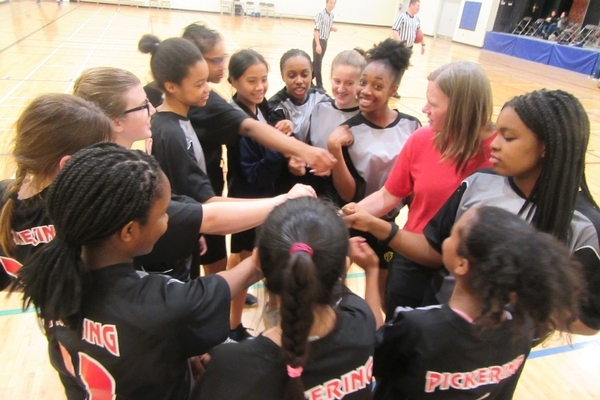 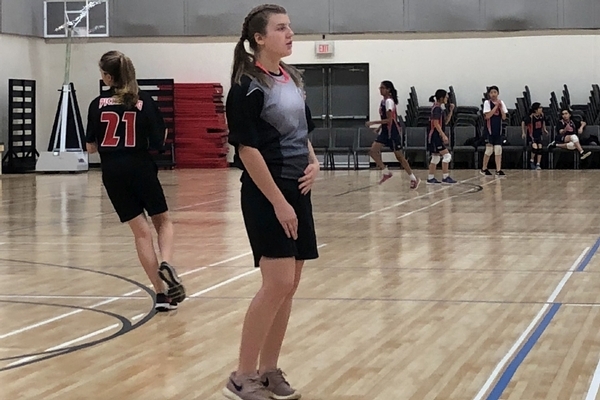 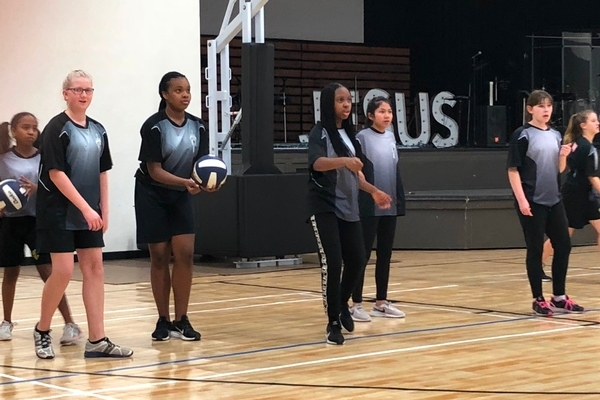 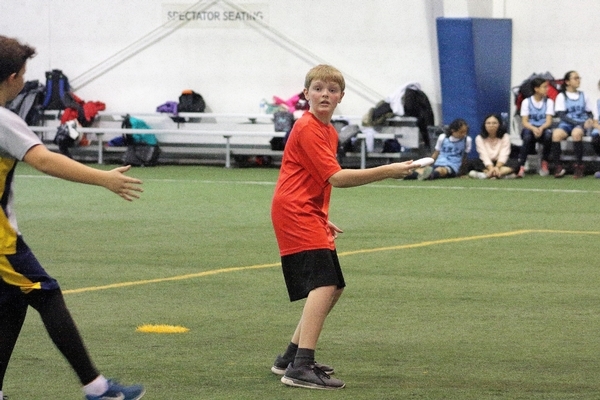 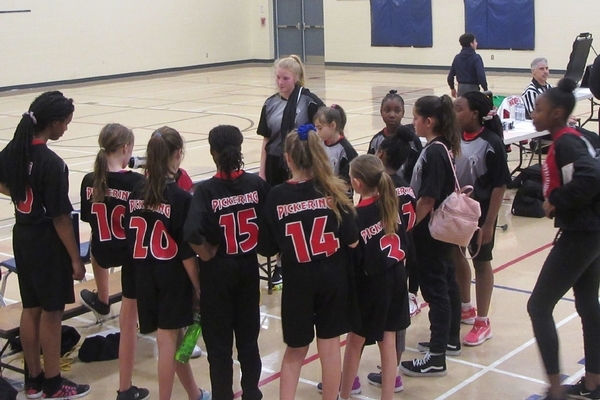 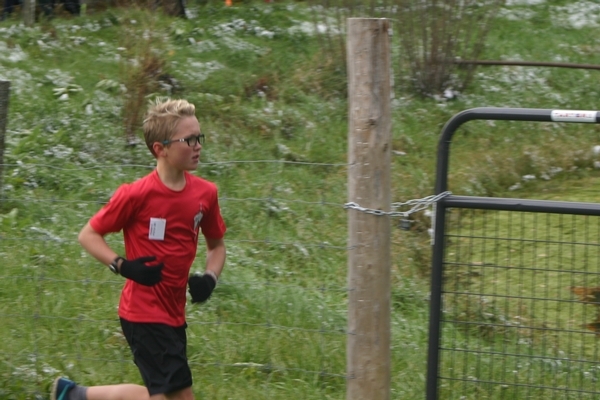 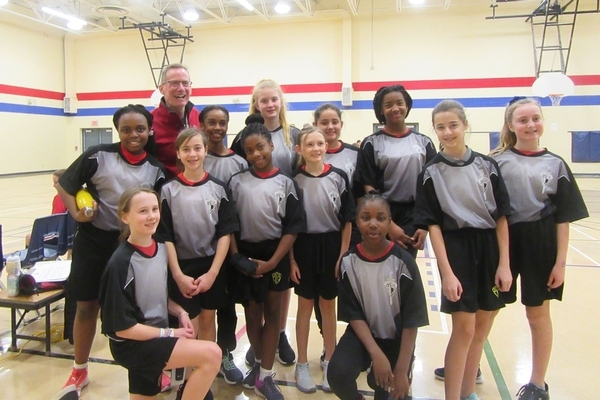 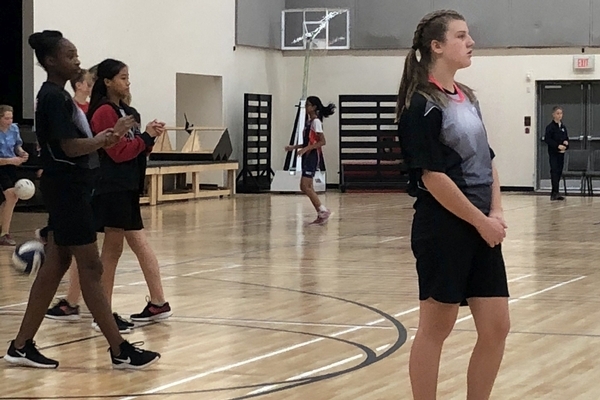 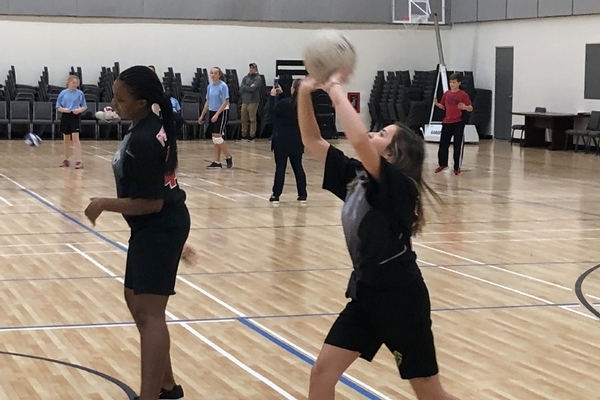 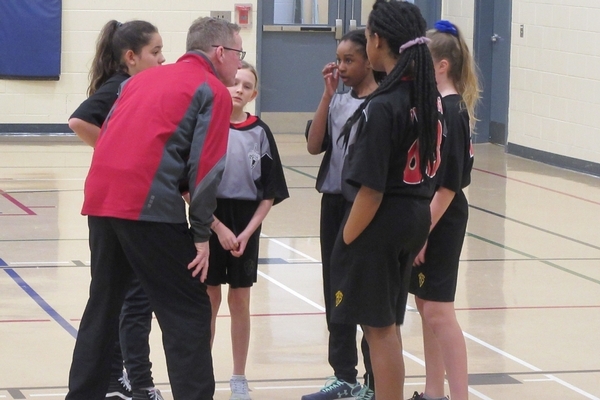 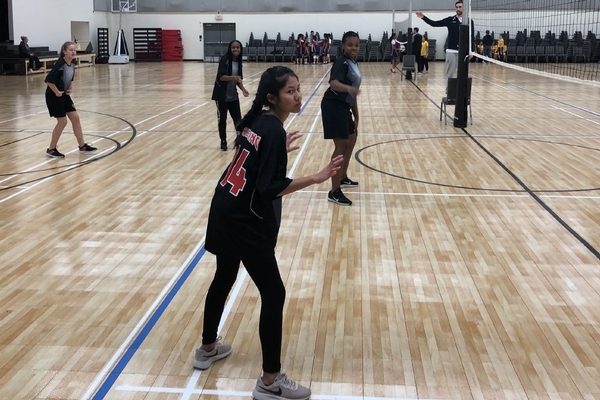 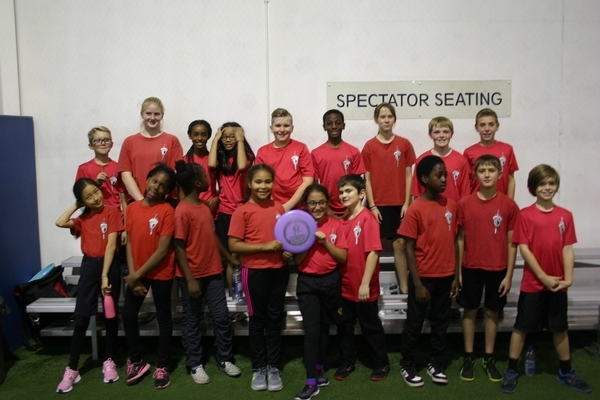 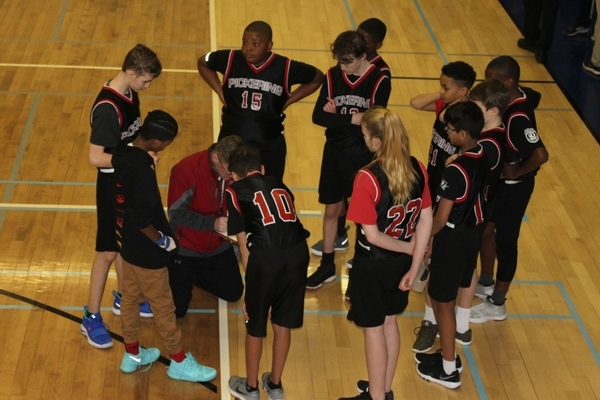 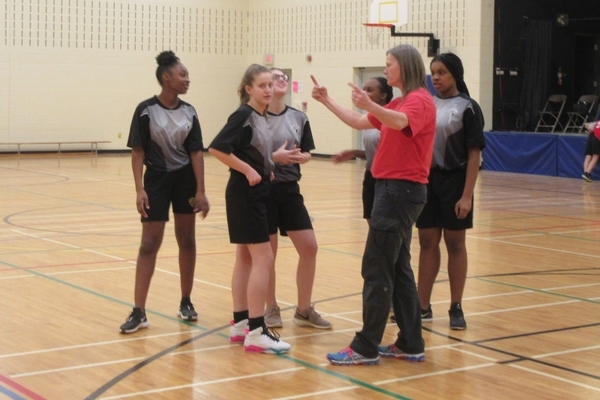 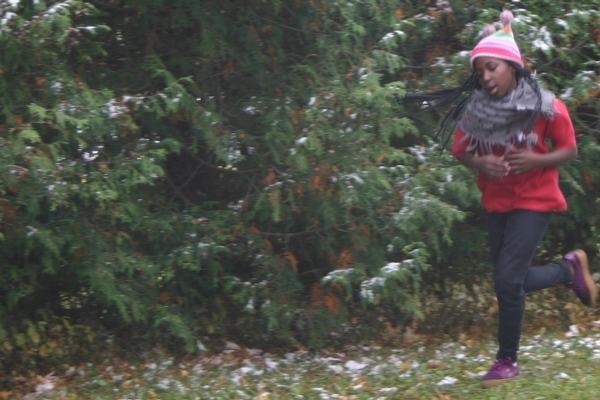 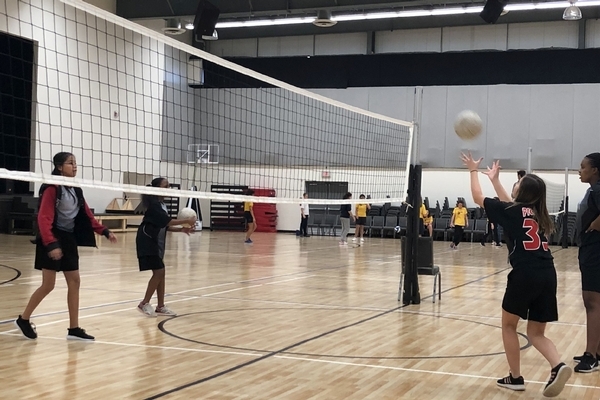 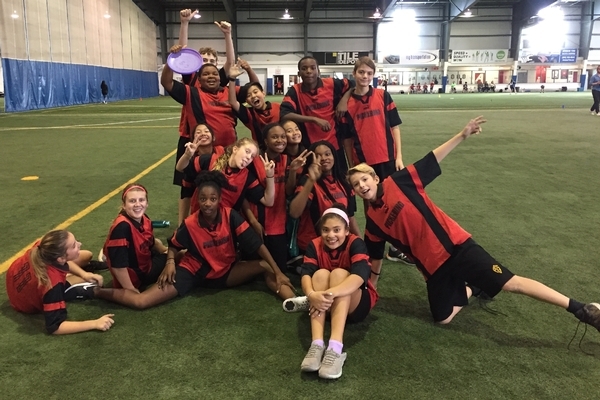 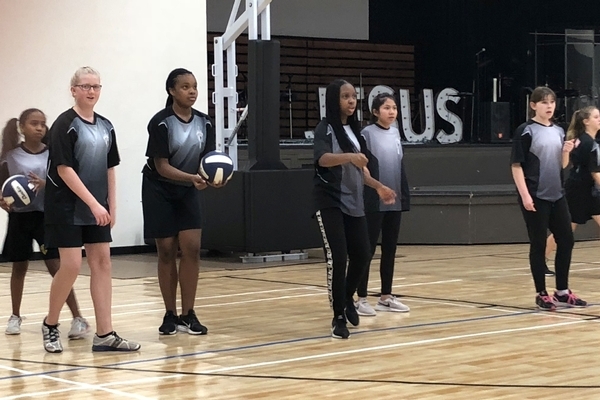 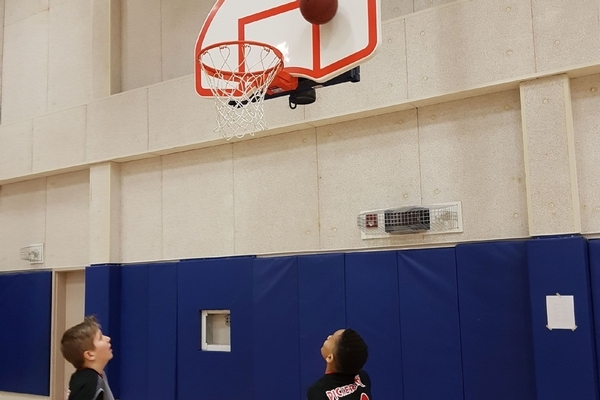 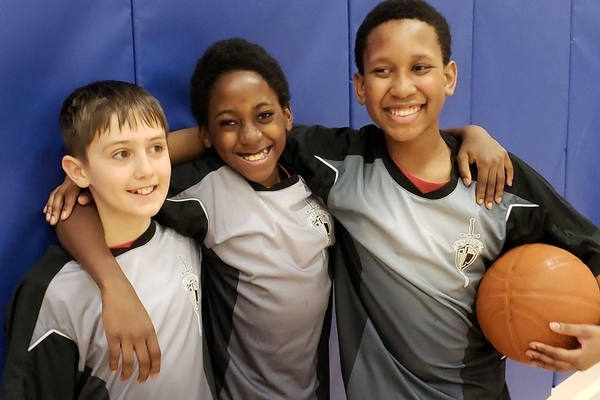 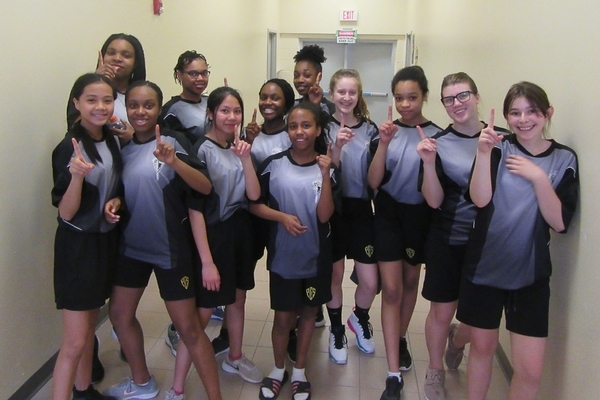 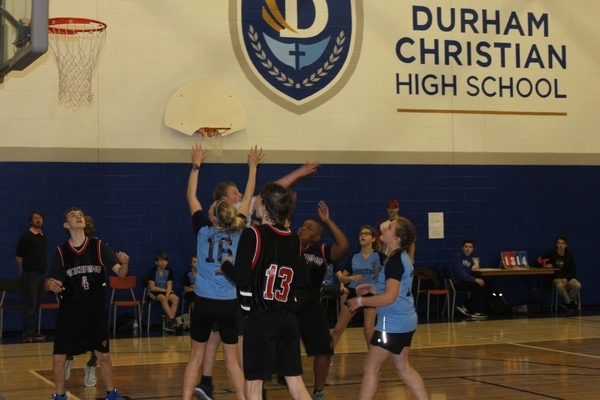 In addition to its Physical Education program, Pickering Christian School has extra-curricular sports teams for Soccer, Cross Country Running, Flag Football, Volleyball, Basketball, Badminton, Track & Field, Softball and Ultimate Frisbee. 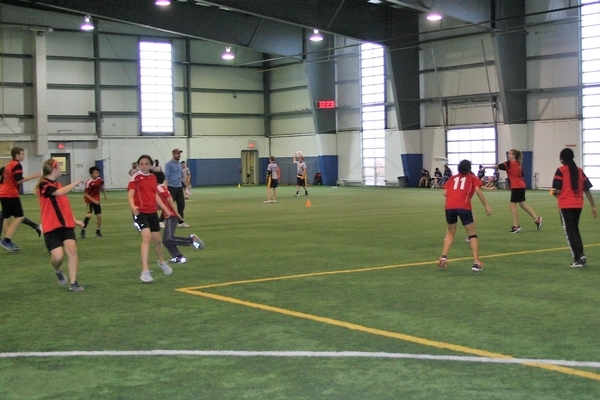 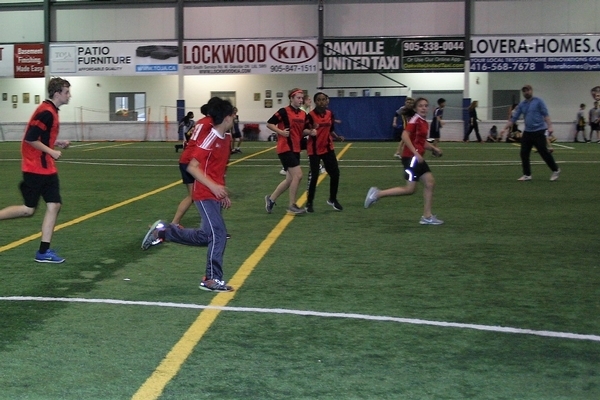 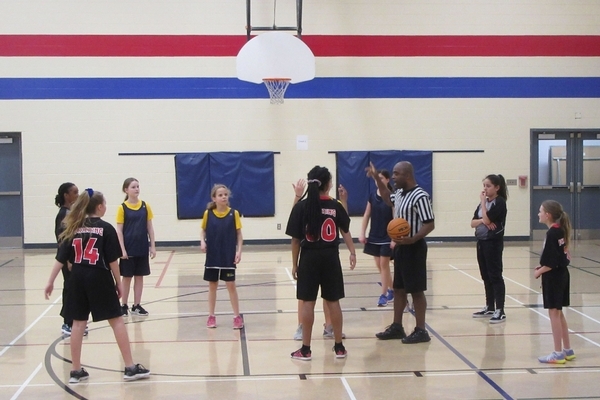 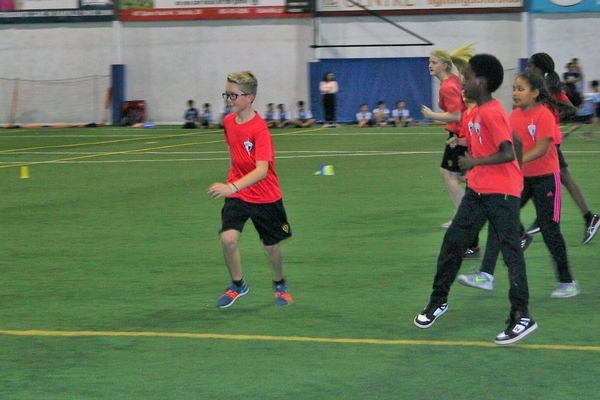 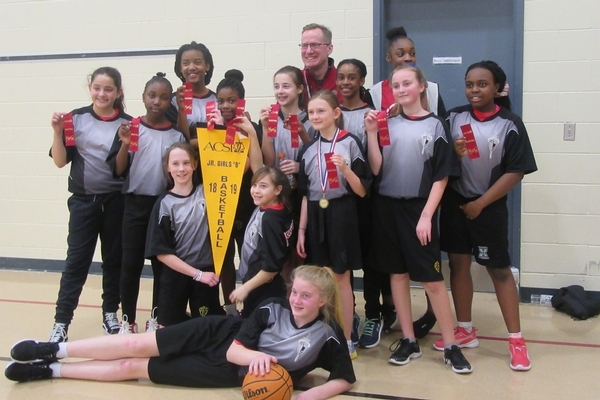 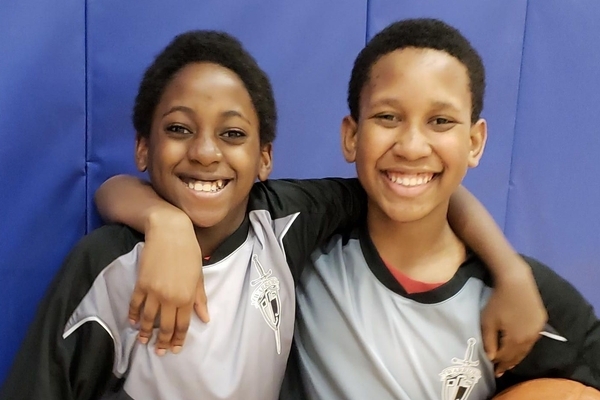 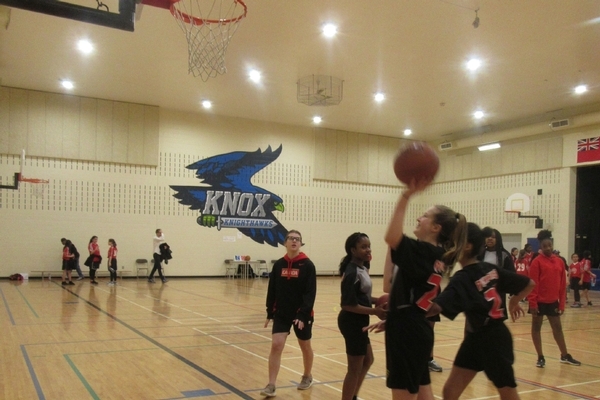 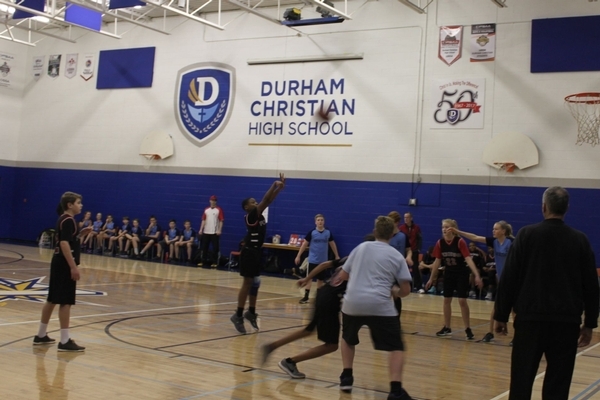 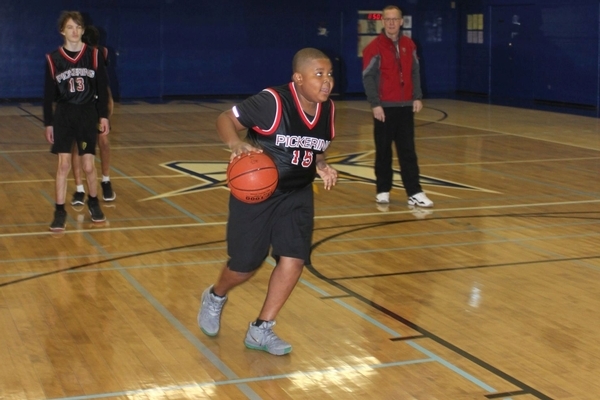 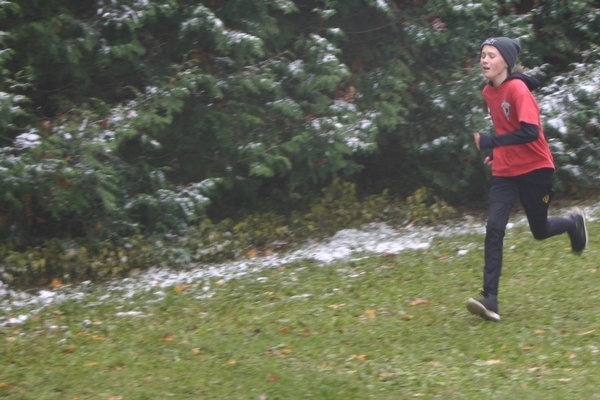 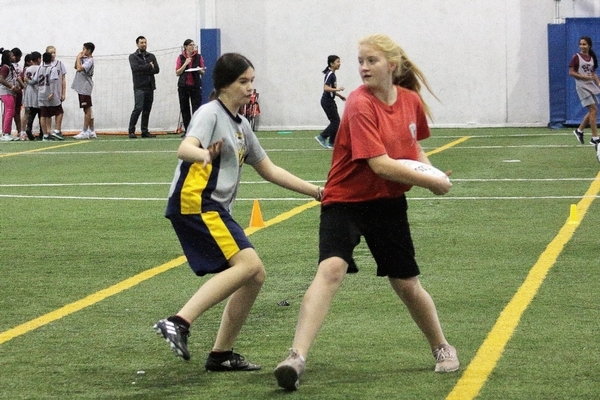 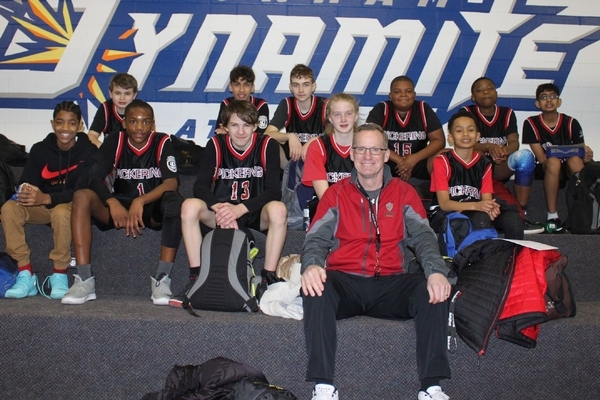 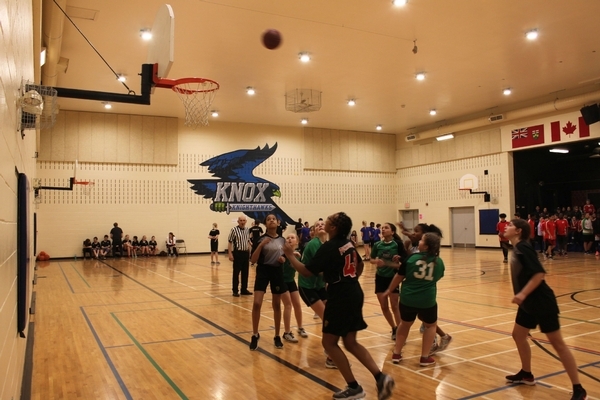 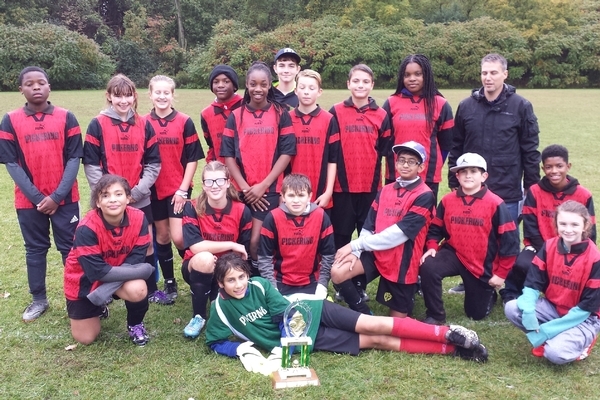 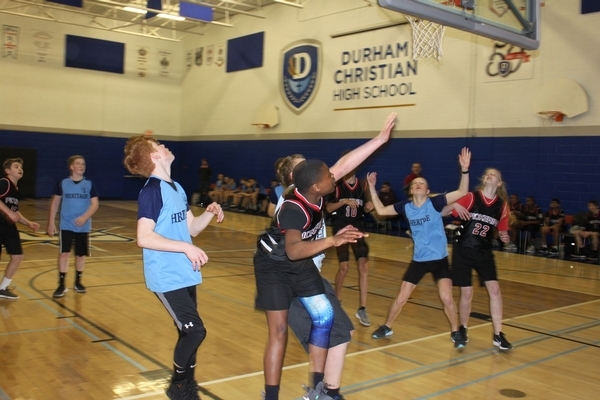 These boys’, girls’ and some co-ed teams compete against other Toronto area Christian Schools. 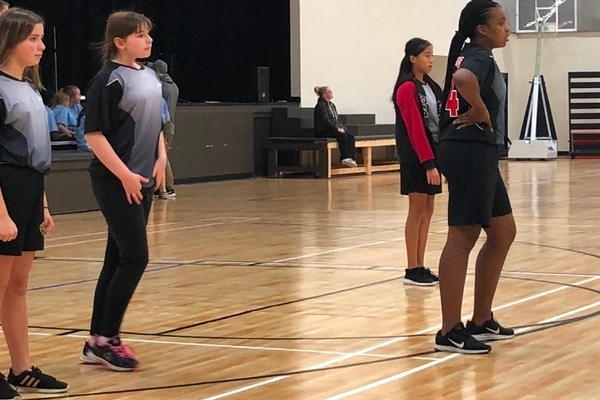 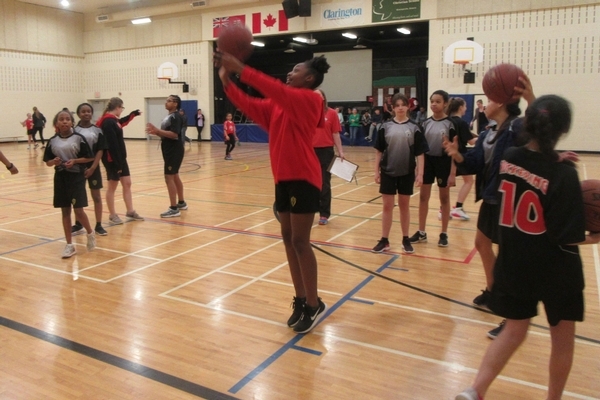 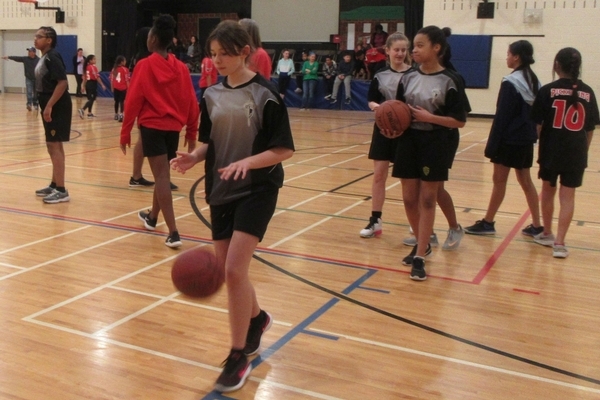 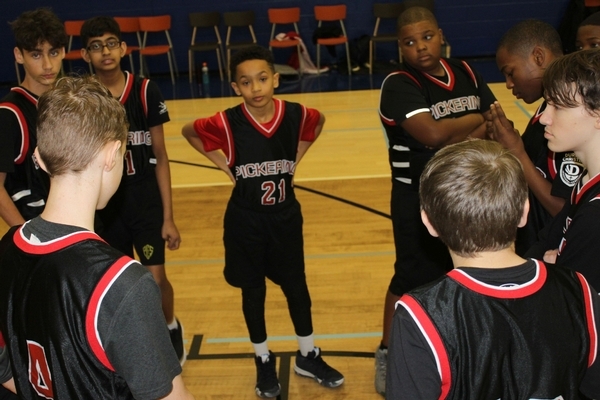 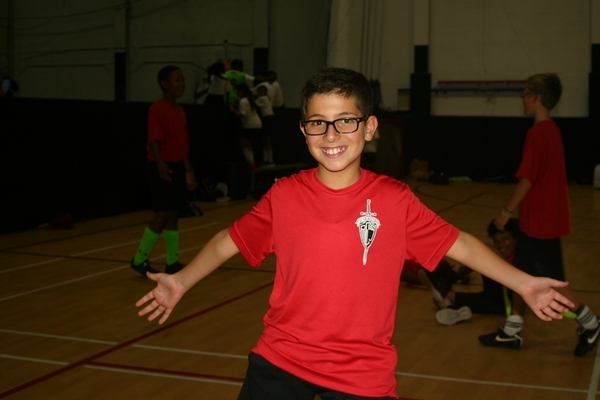 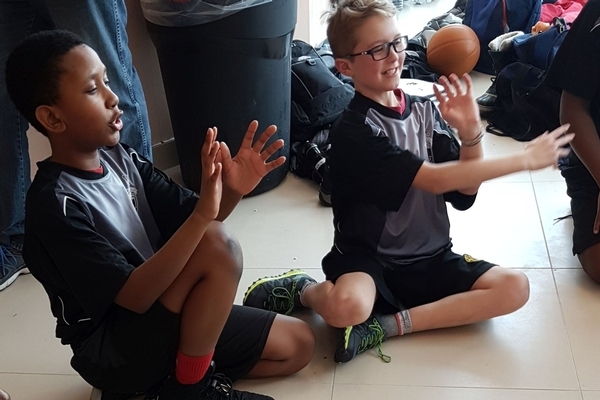 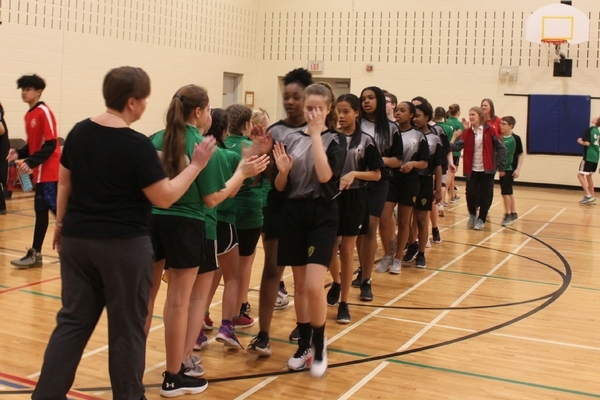 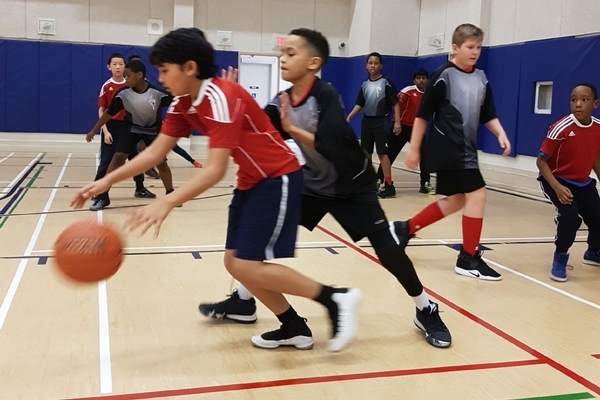 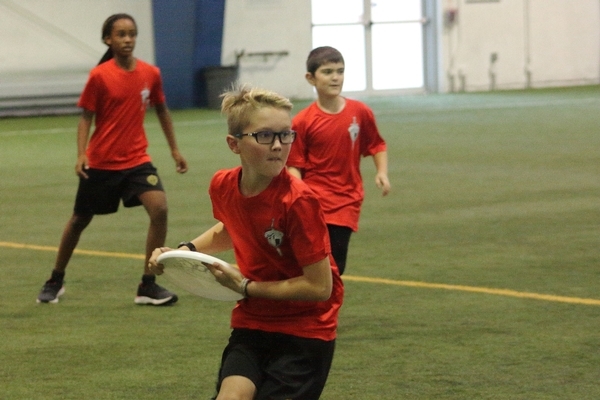 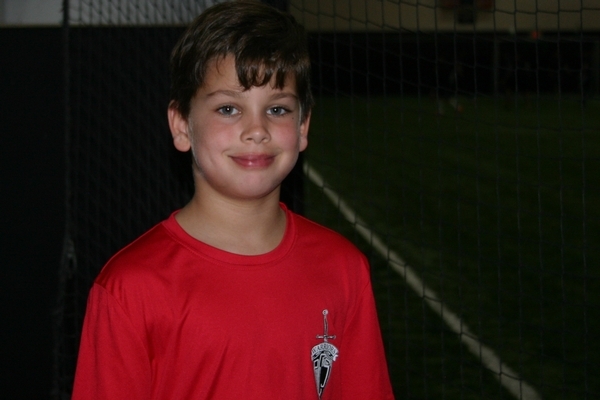 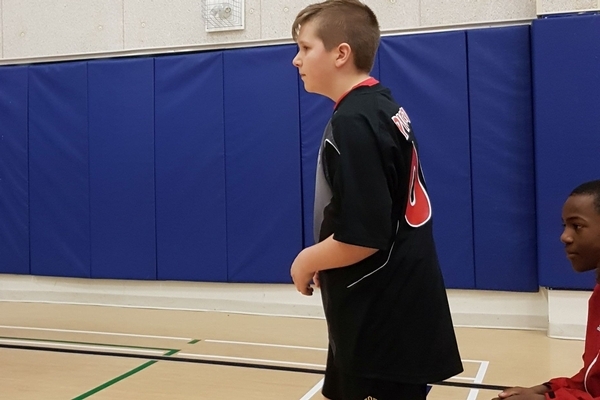 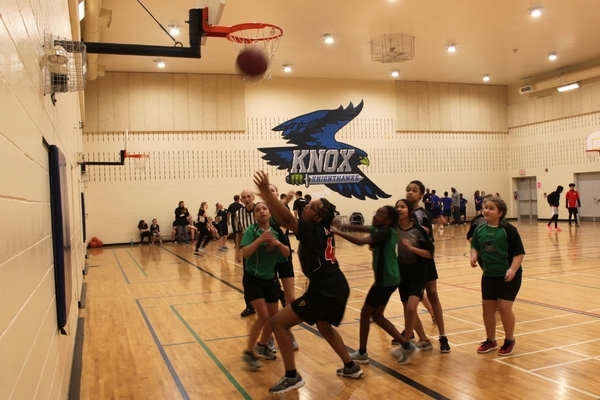 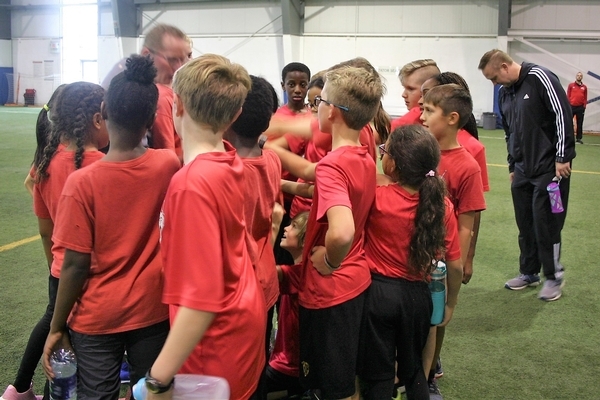 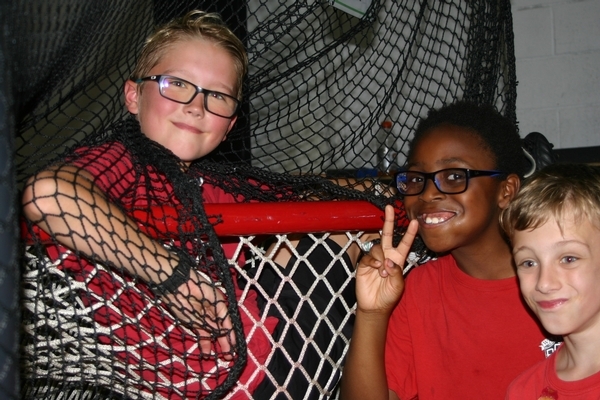 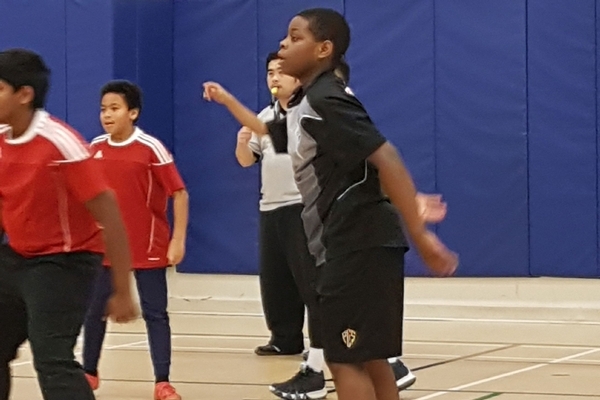 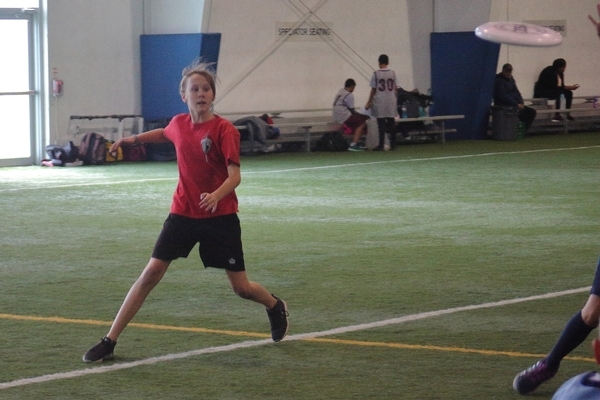 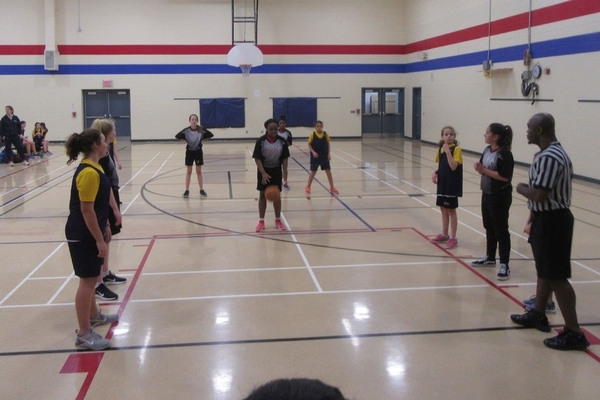 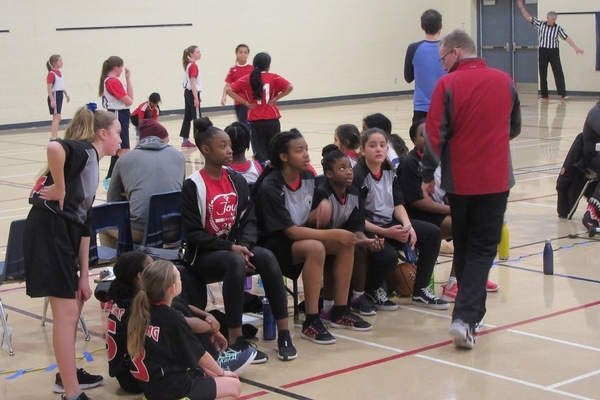 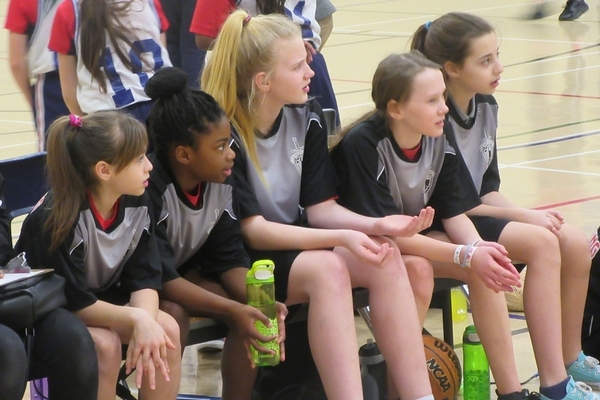 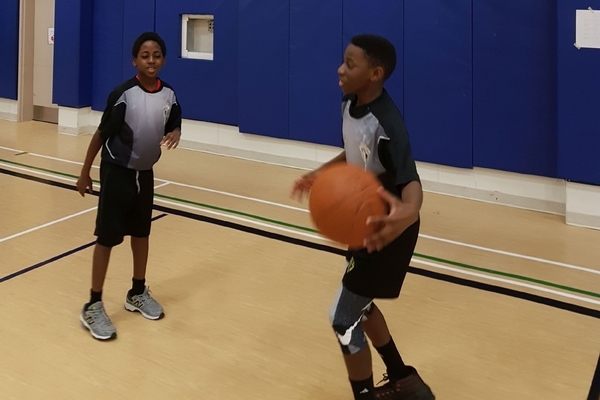 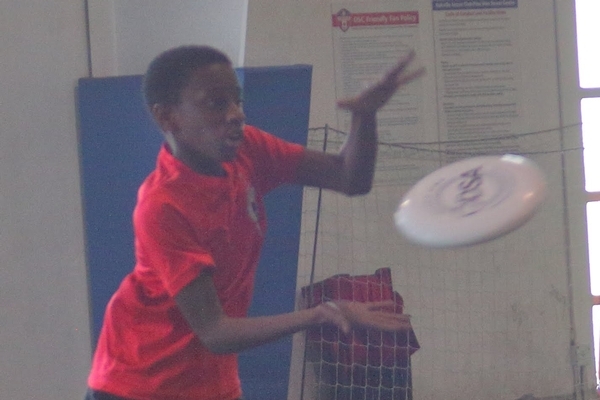 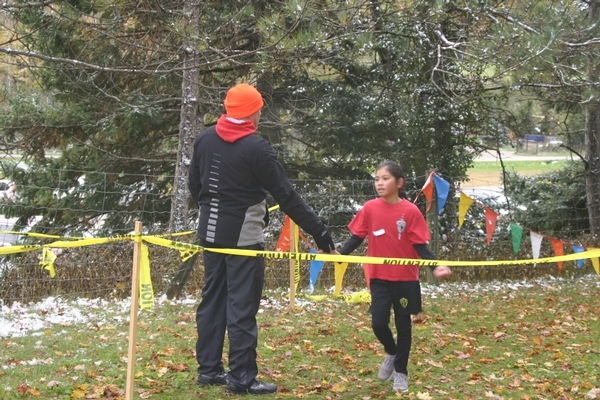 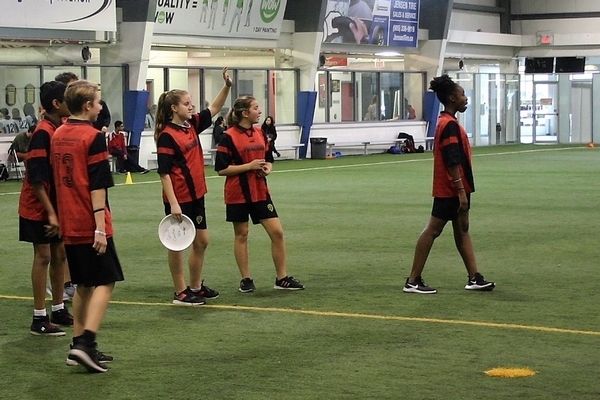 Typically tryouts are open to Grade 4 – 8 students depending on the level of competition, and tryouts are open to all students. 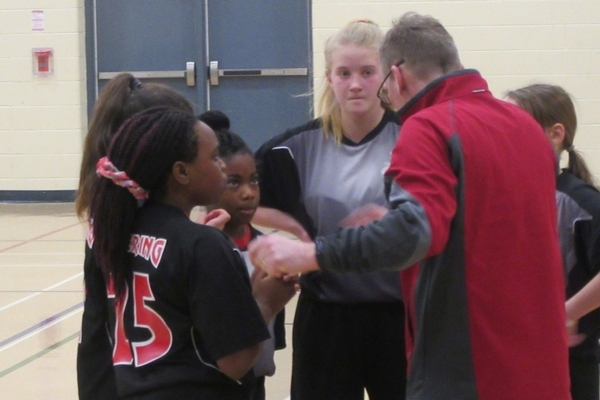 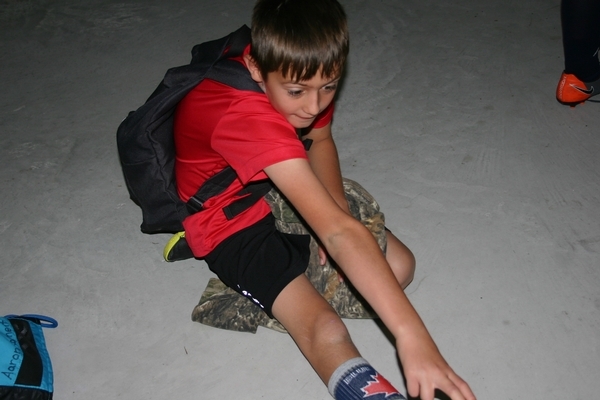 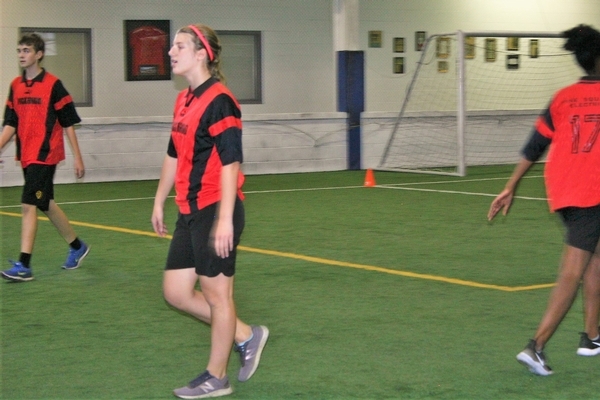 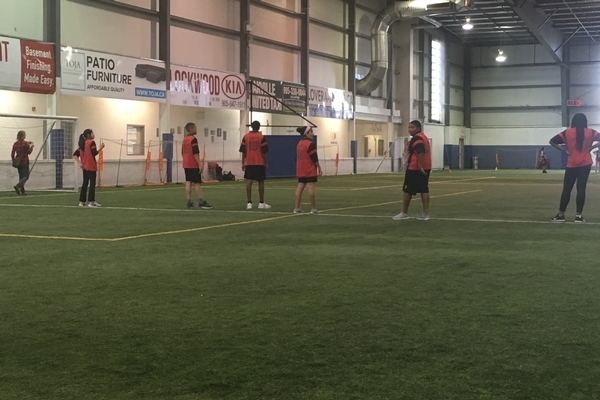 Students are required to provide some of their own equipment and will be informed by the coaches what is required. 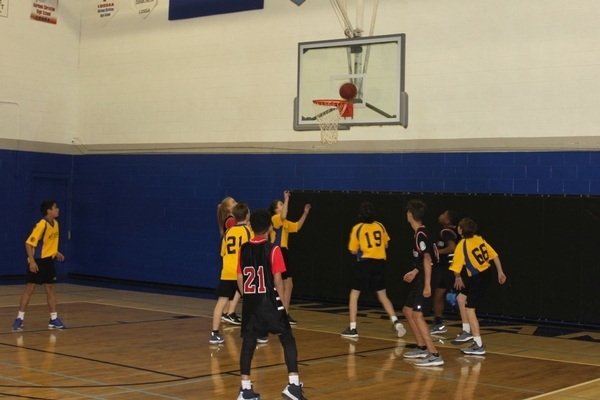 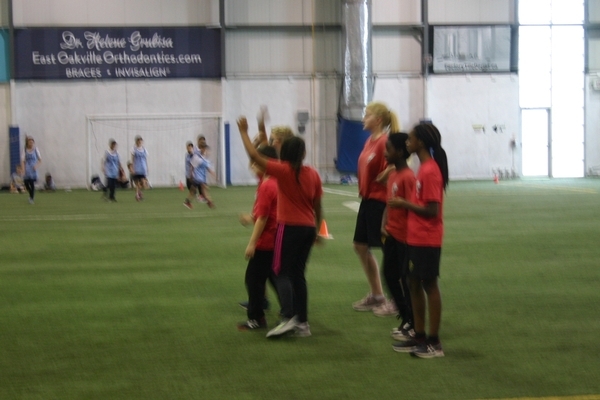 The students generally miss one or two days of school for each sport to play in the tournaments. 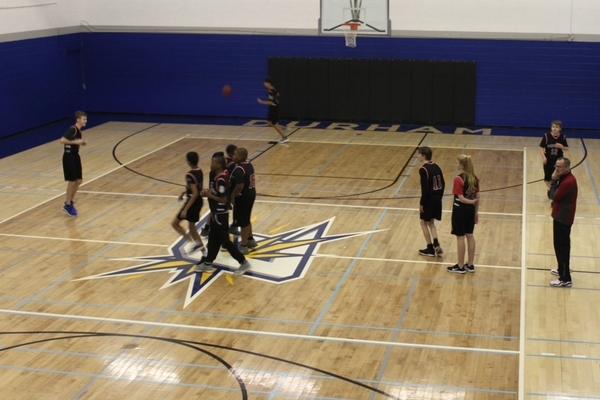 Practices are held at morning and lunch recesses and occasionally after school. 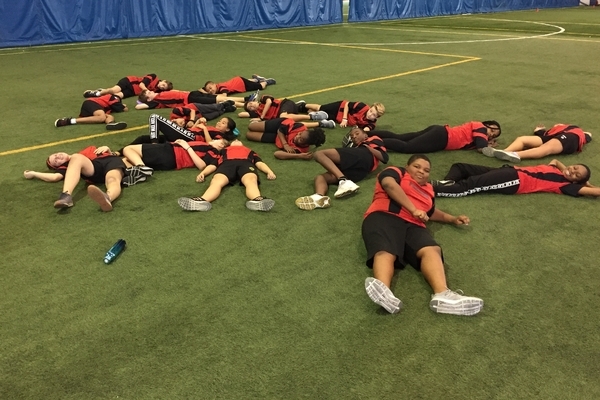 Regional Track Meet 2017 from David Park on Vimeo.